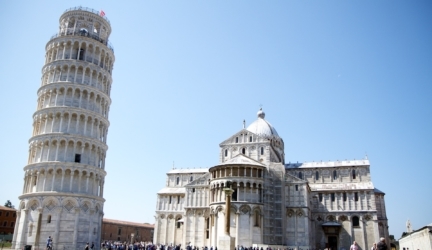 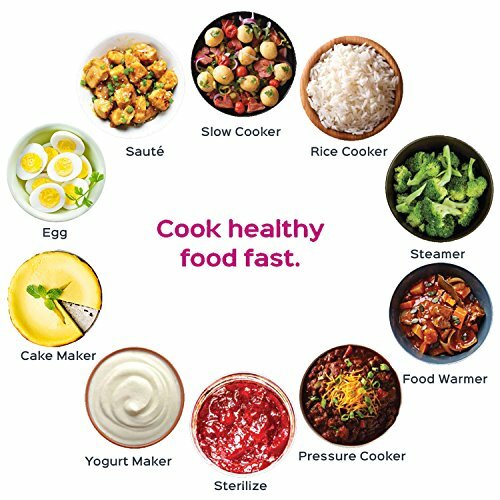 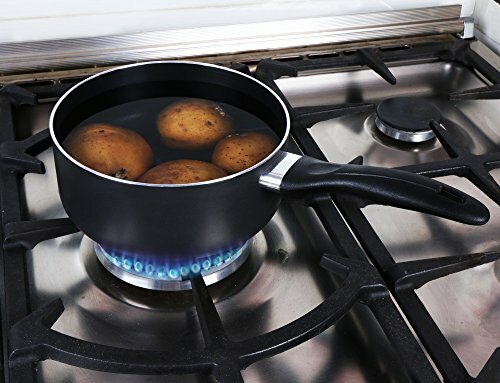 It is important to have the correct pots and pans to prepare delicious meals. 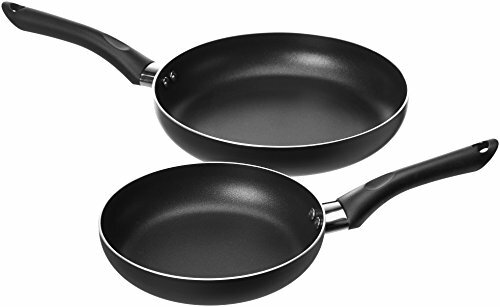 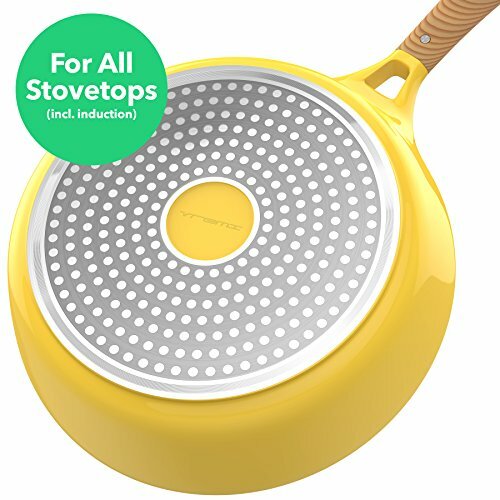 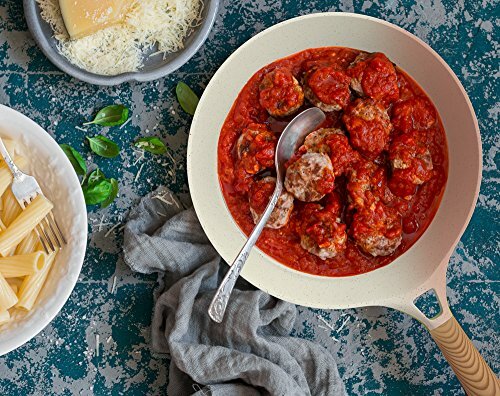 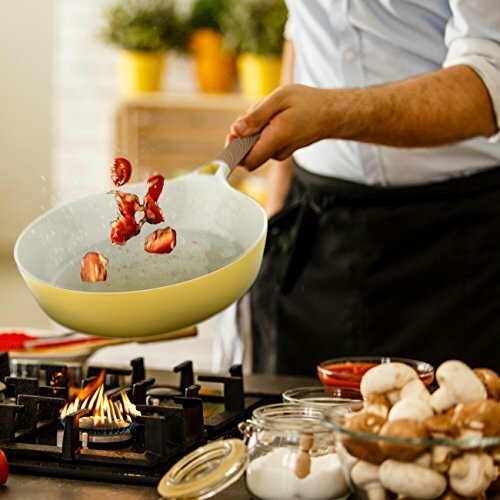 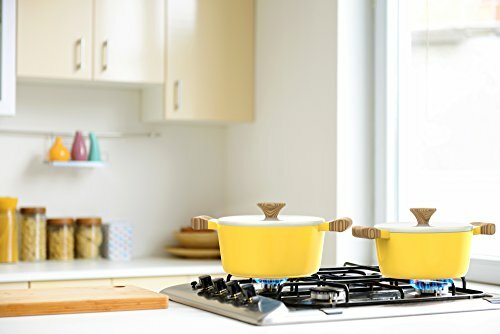 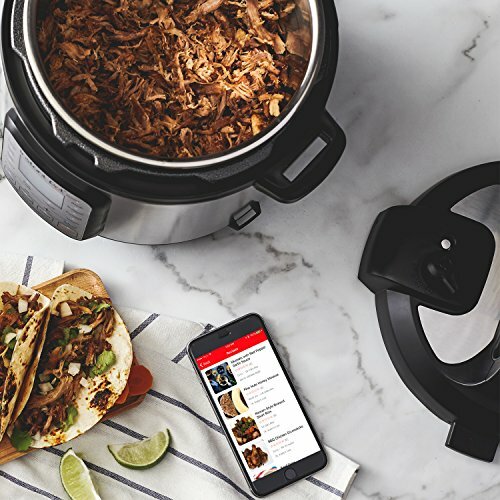 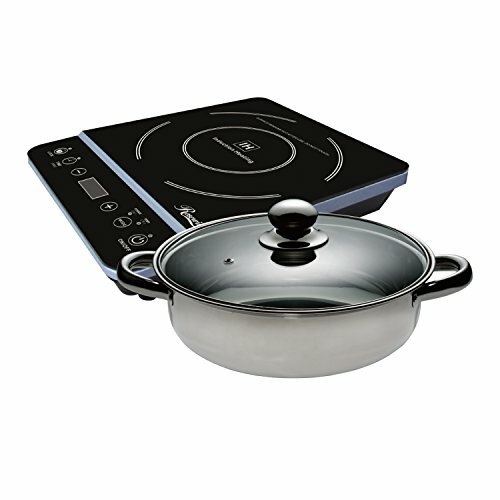 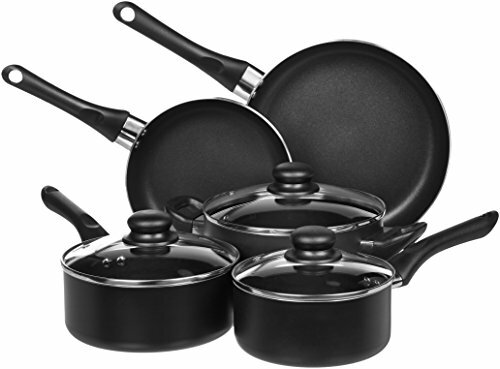 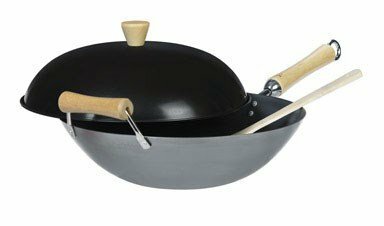 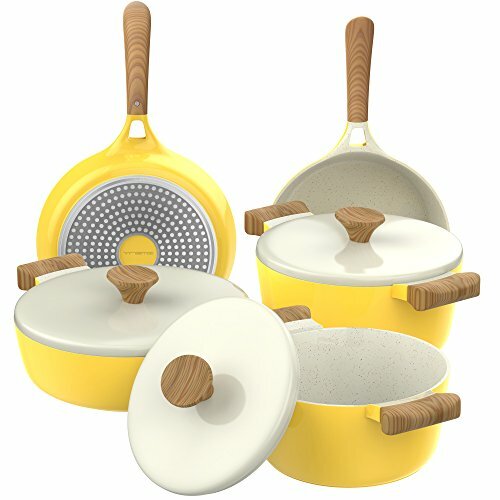 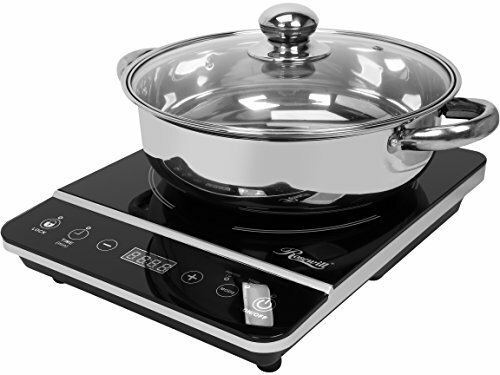 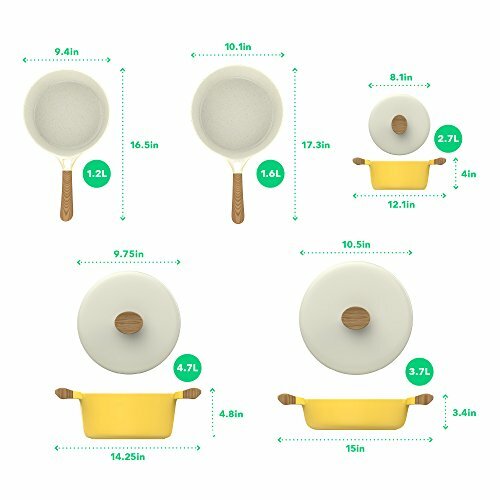 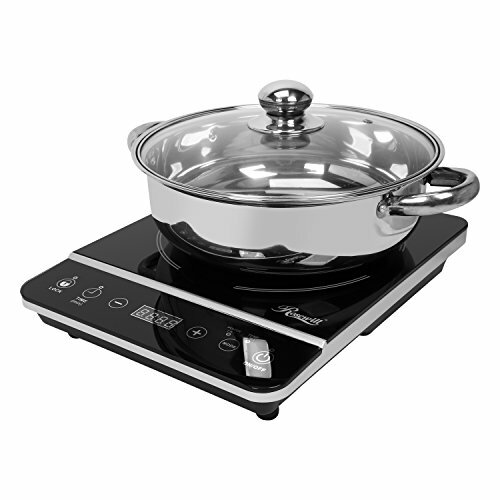 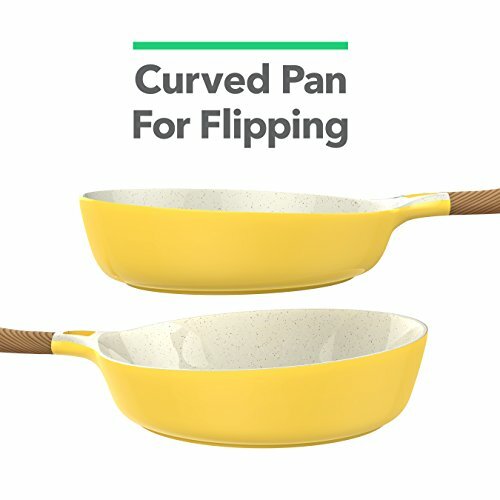 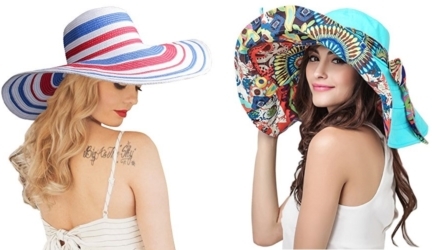 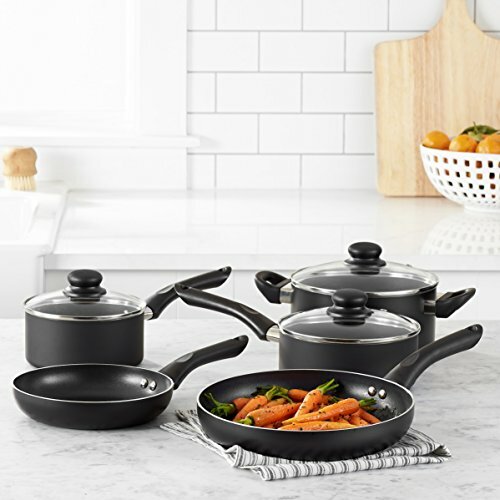 Each pots and pans serves different purposes to bring out the chef in you.These pots and pans not only offer stylish good looks, but it also provides exceptional cooking convenience. 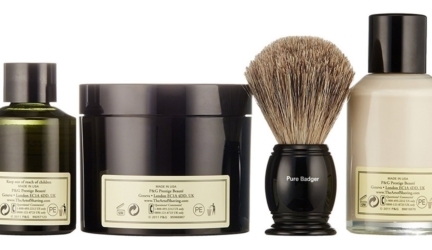 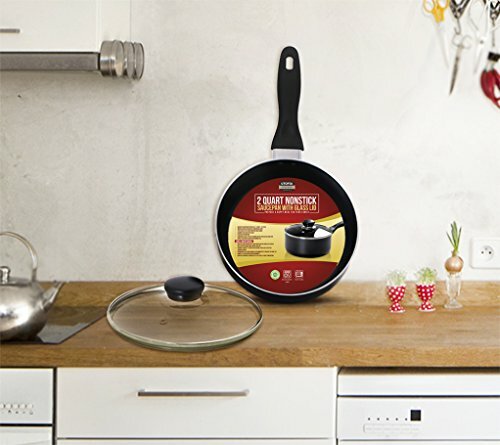 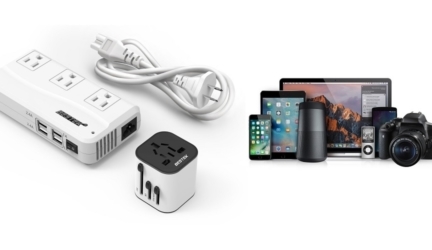 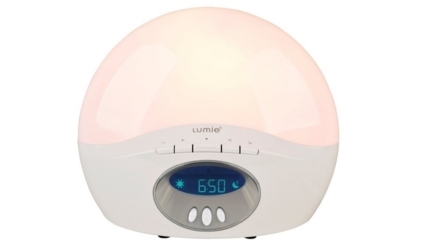 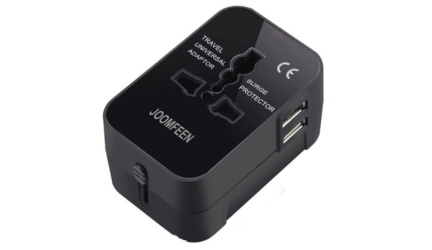 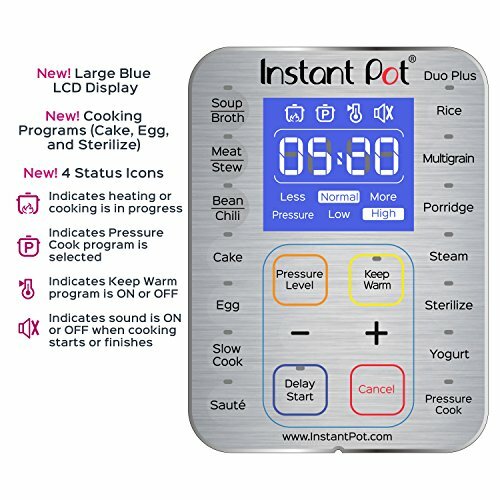 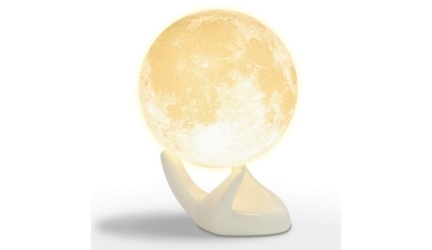 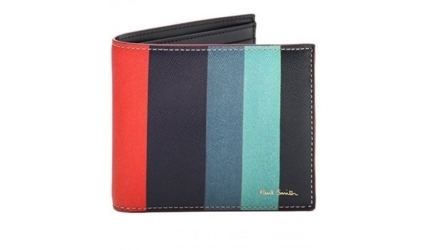 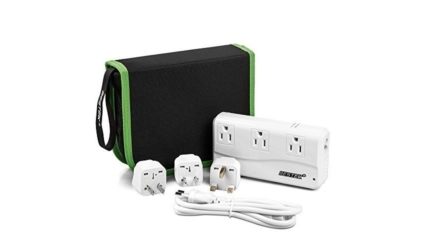 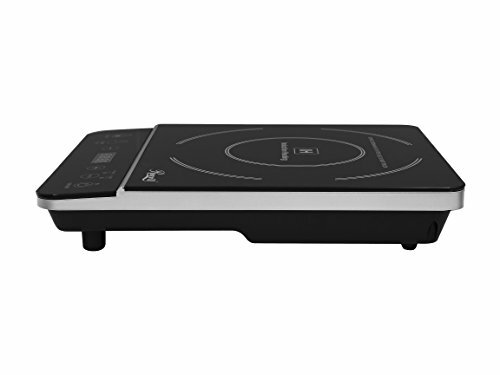 It is a thoughtful gift idea for anyone setting up a first-time kitchen or for moving house. 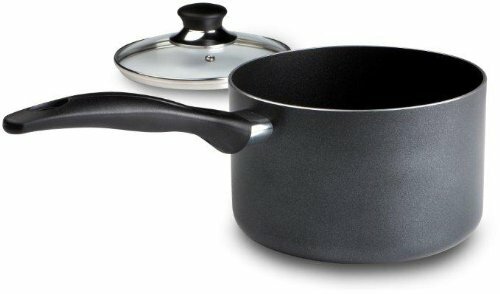 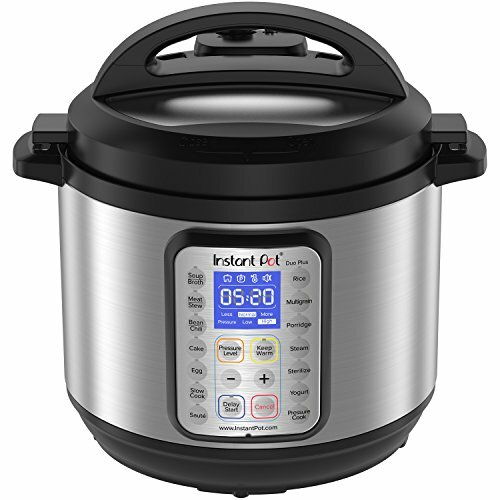 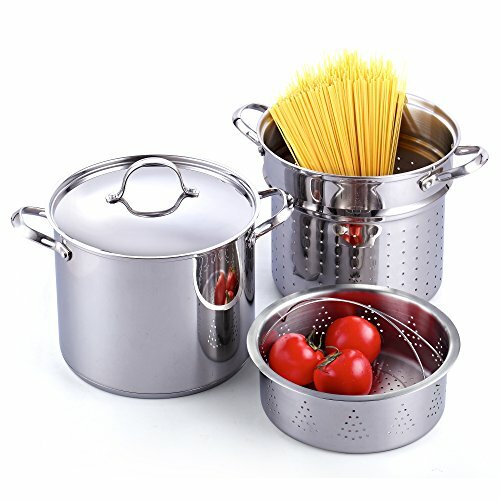 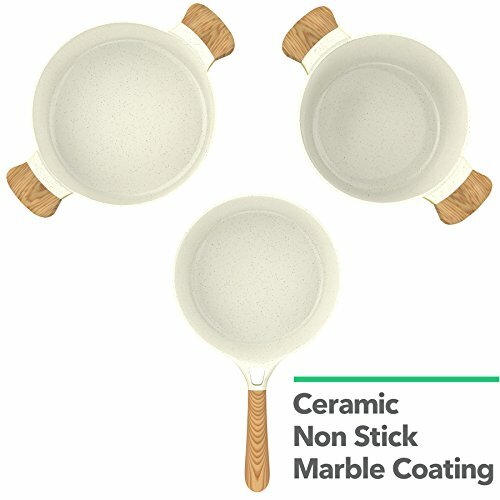 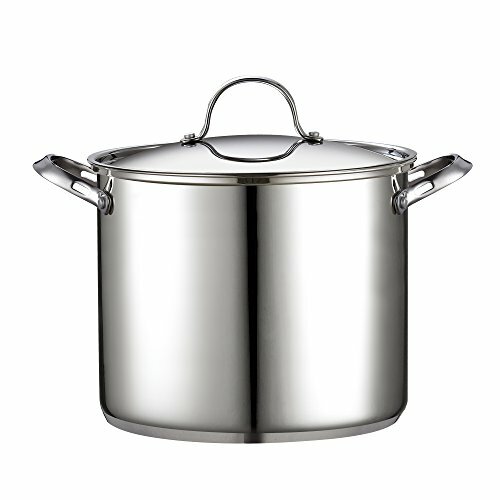 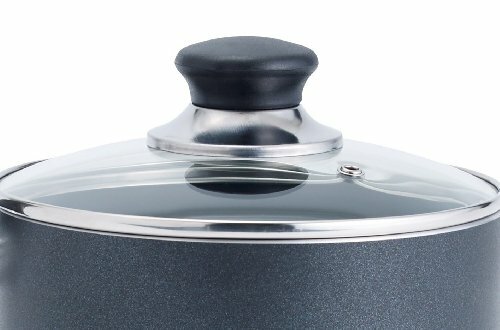 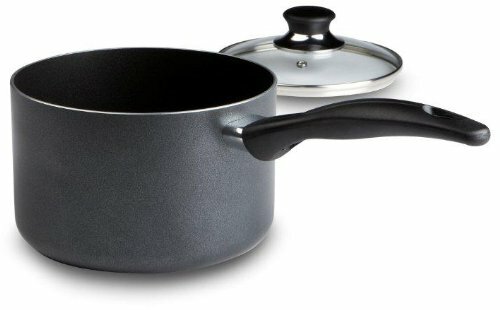 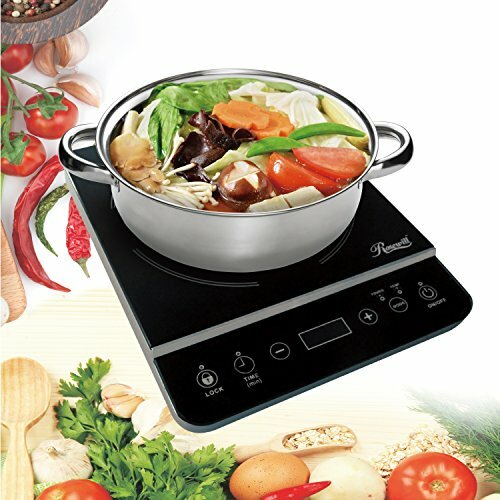 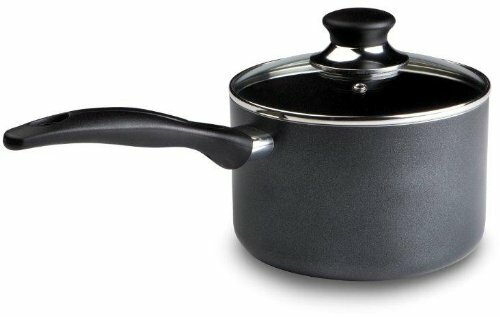 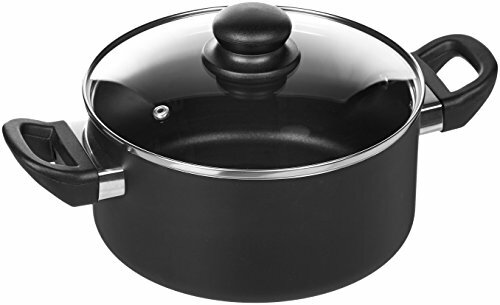 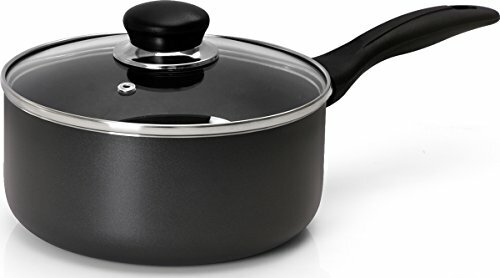 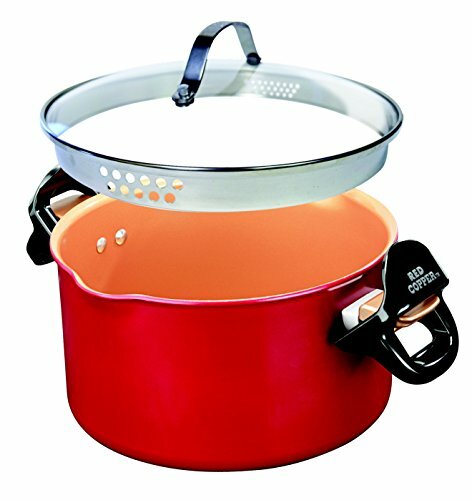 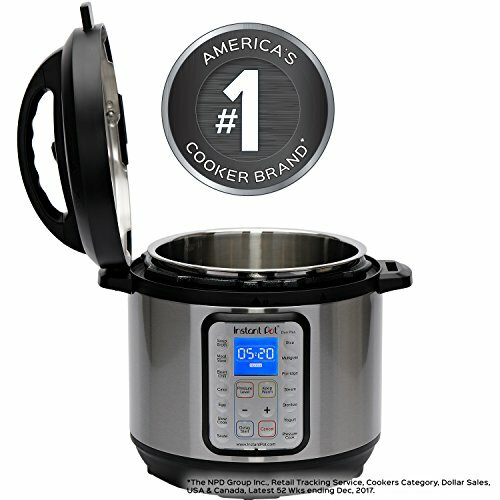 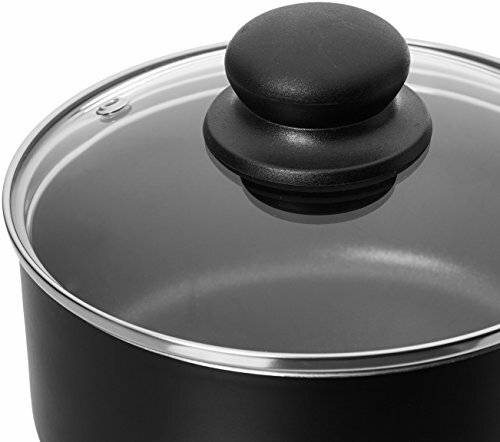 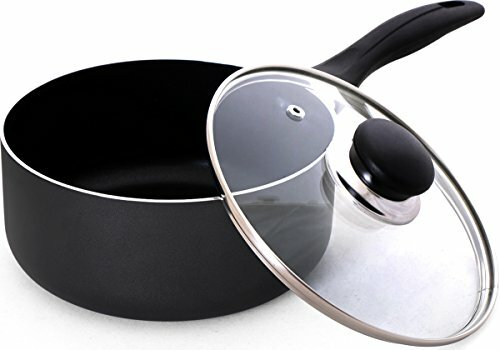 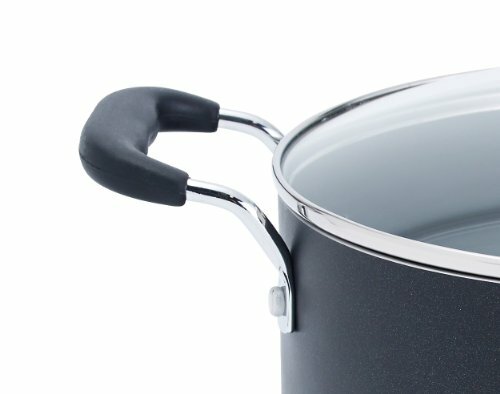 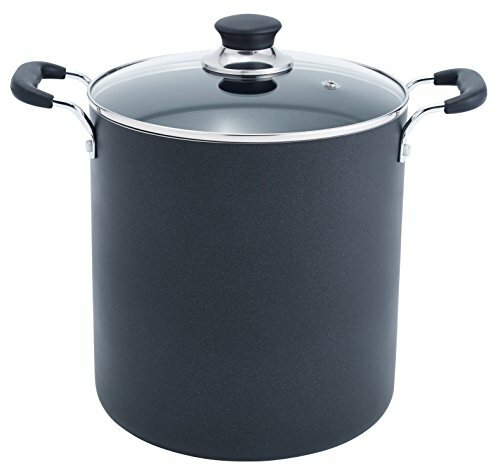 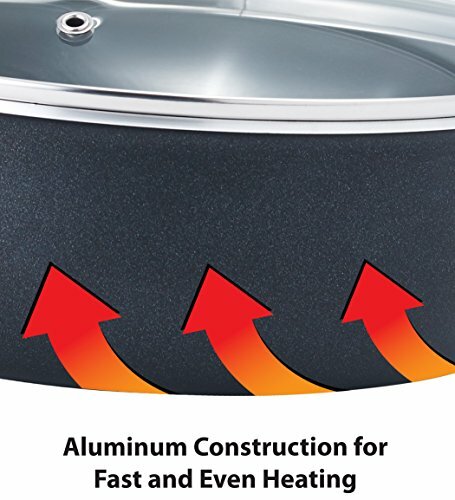 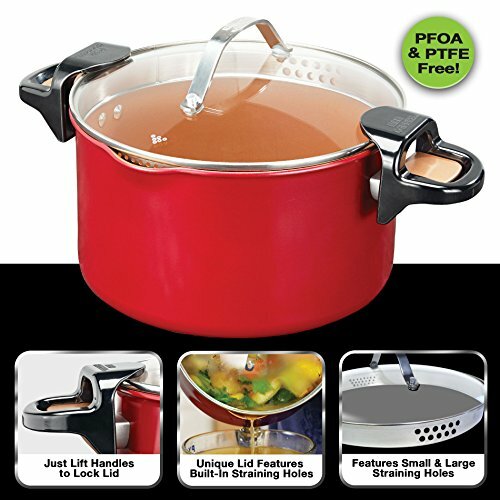 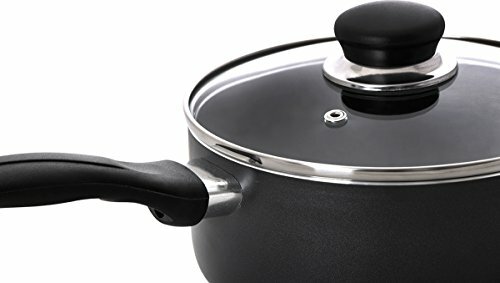 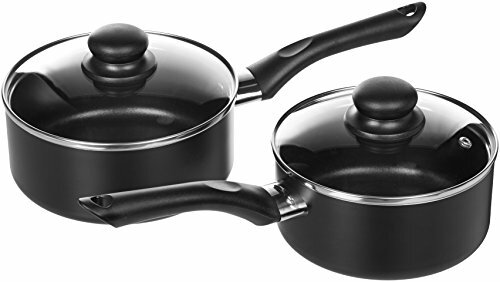 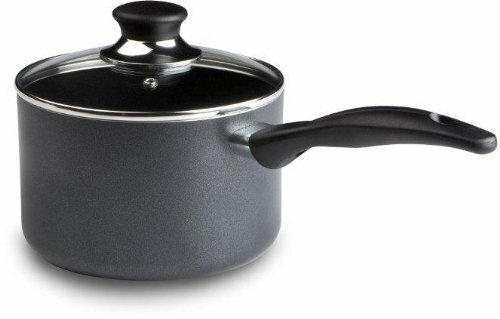 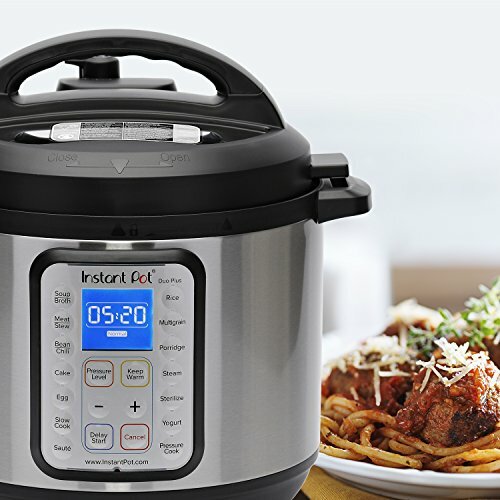 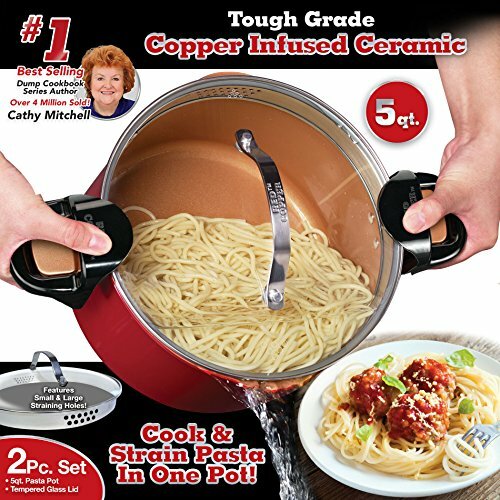 5 quart pasta pot has a non stick copper infused ceramic surface with anti scratch technology; made with no PFOAs or PTFEs. 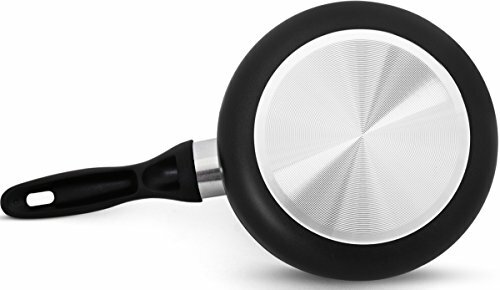 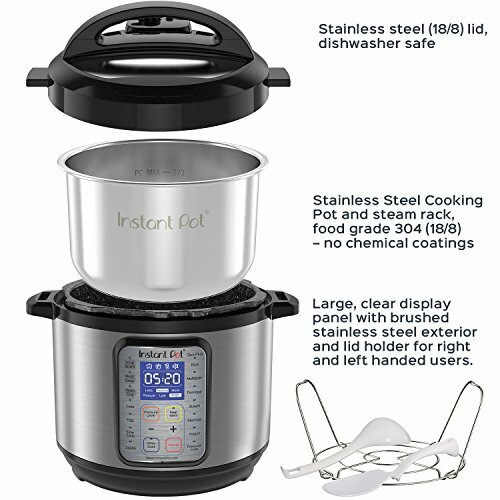 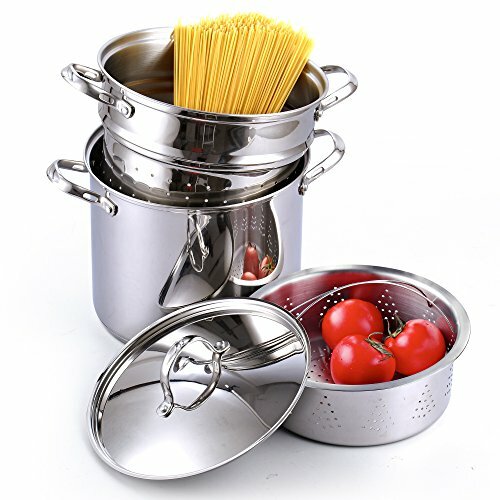 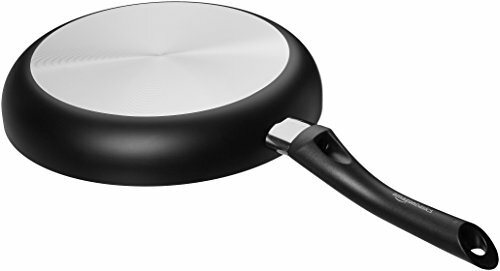 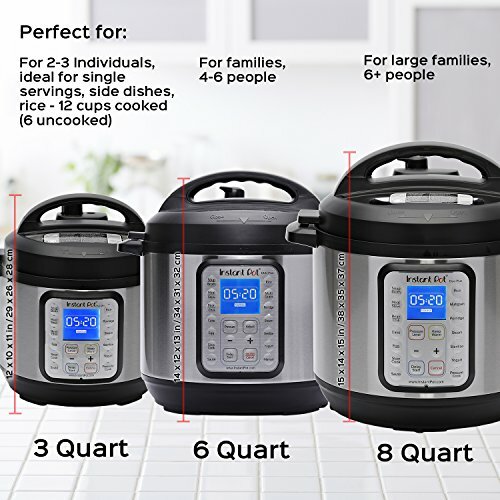 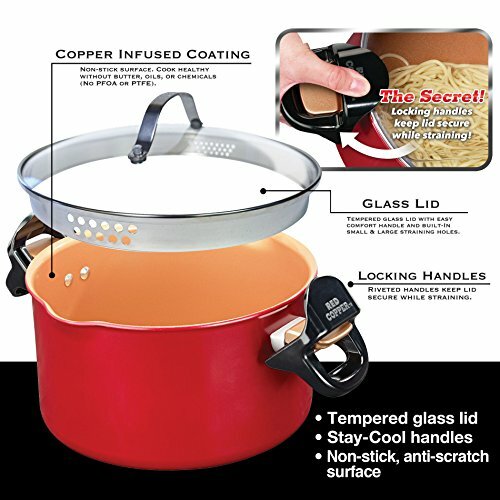 Tempered glass lid includes your choice of small or large straining holes for cooking everything from ravioli to orzo without losing any down the drain. 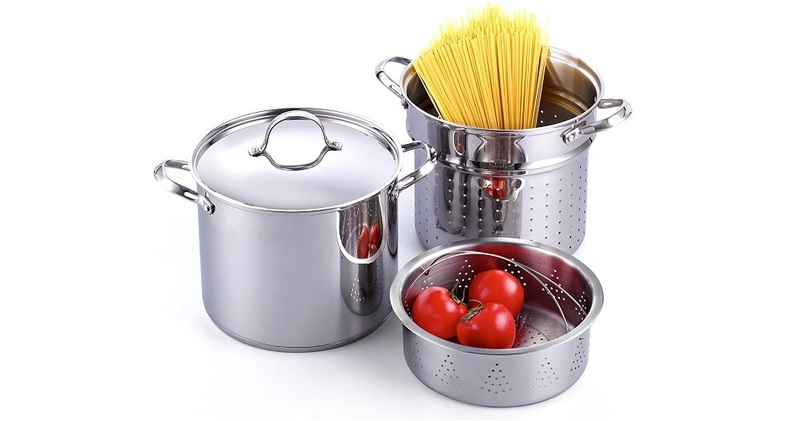 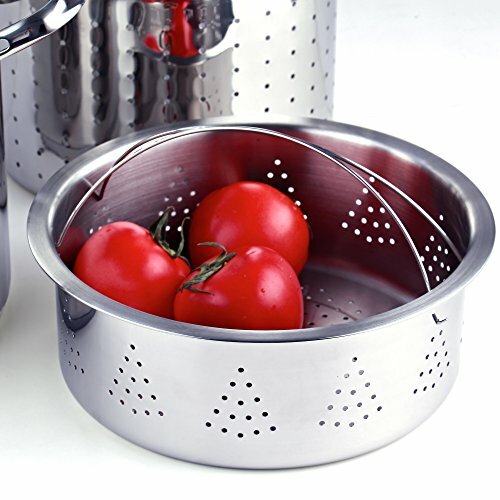 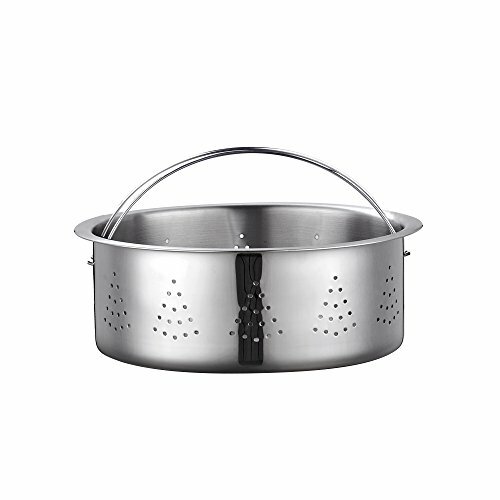 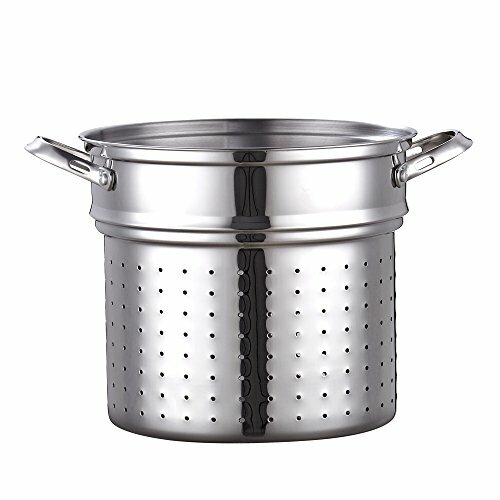 Locking handles hold the lid secure for easy colander-free draining. 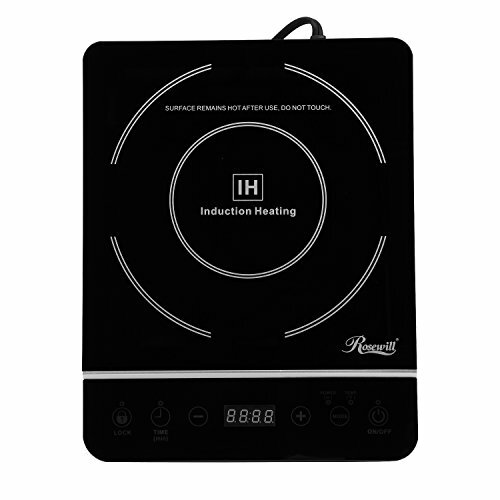 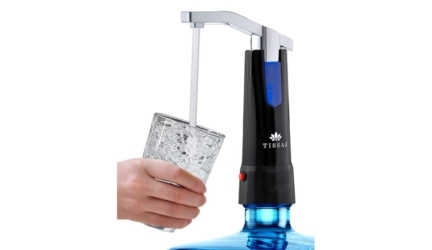 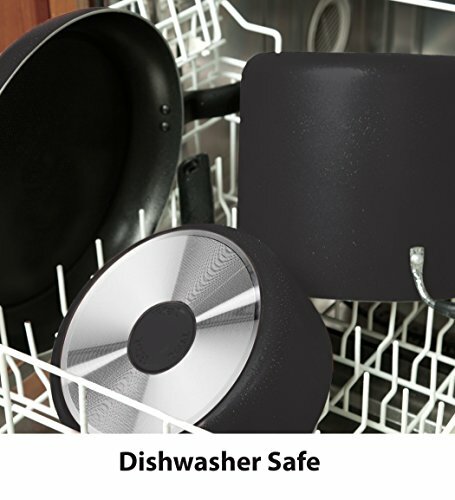 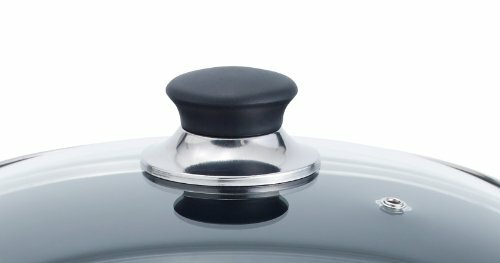 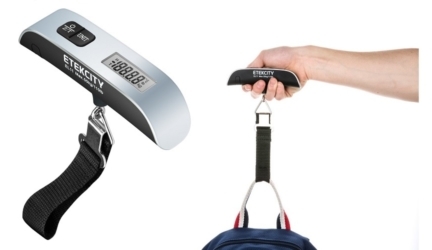 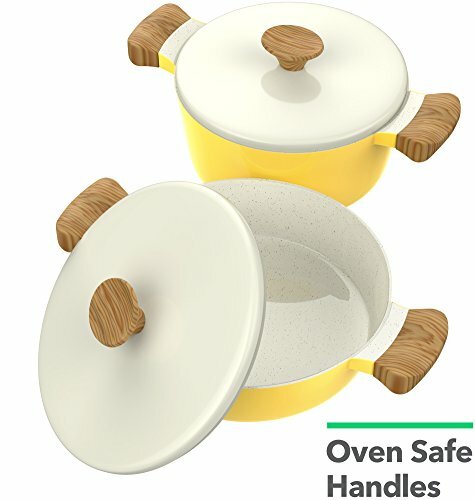 Stay cool, riveted handle design provides an easy grip so you can move from stove to sink with ease. 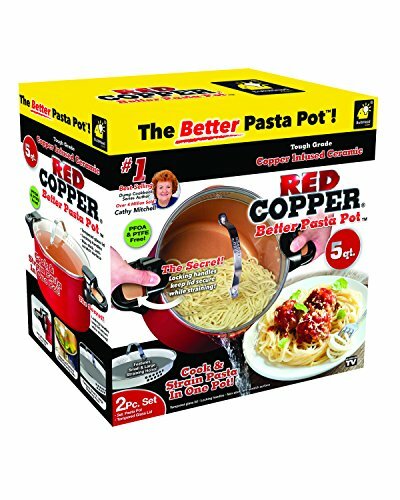 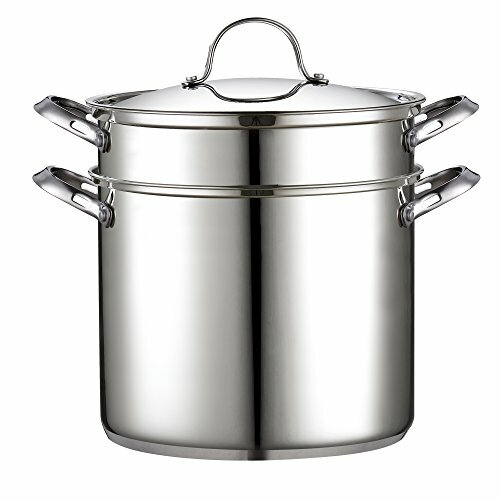 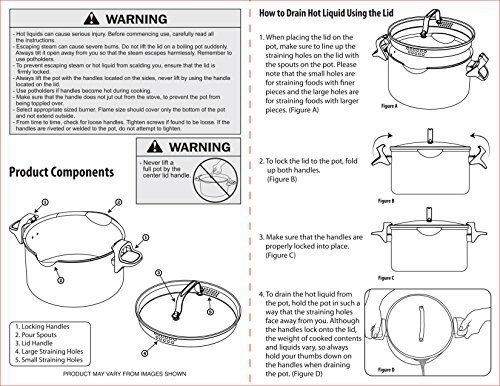 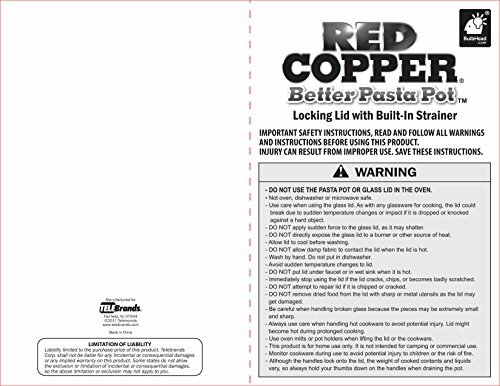 Includes 5 quart Red Copper Better Pasta Pot, lid, and recipe guide.